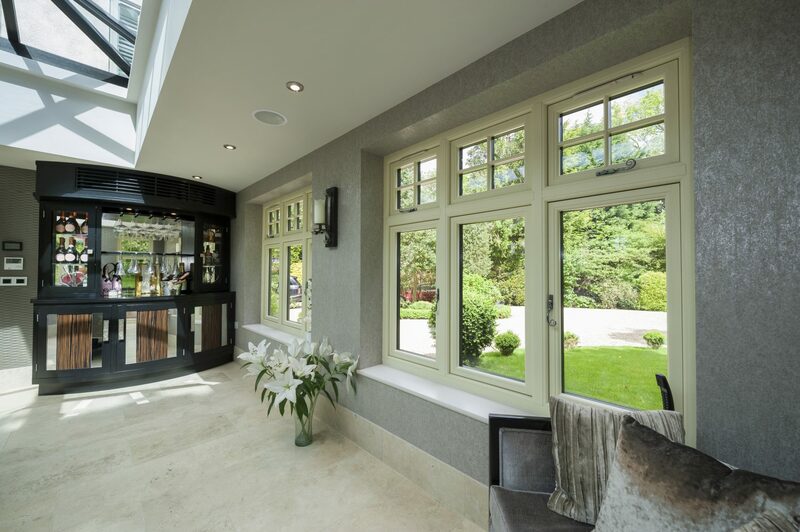 Merton Windows is a local, family-run glazing business that supplies and fits high-quality double glazed and triple glazed windows to domestic and commercial customers in Cheam, Belmont and the surrounding areas of London and Surrey. We take time to get to know our customers so we can suggest the right windows to suit their properties, budgets and requirements. 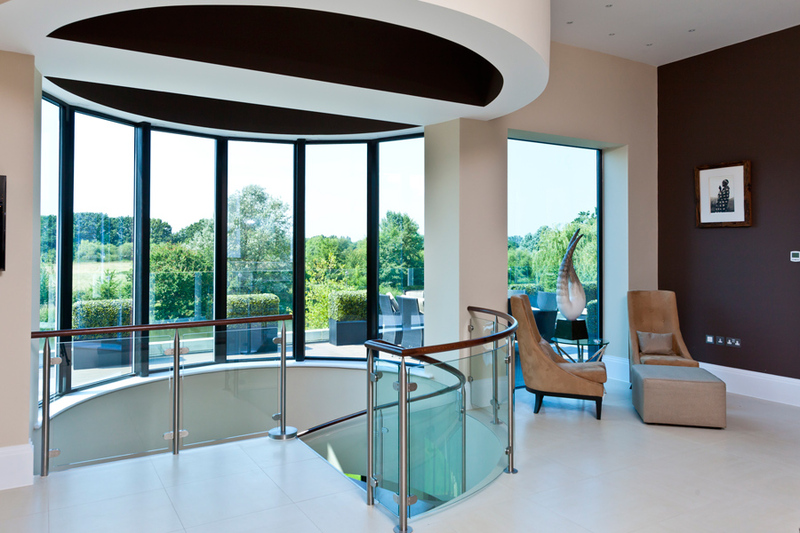 All our windows are made to measure and marry visual appeal, energy efficiency and lasting performance with high security and state-of-the-art features. 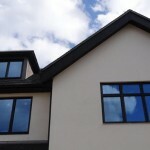 Many people do not give their windows a second thought but if your windows have seen better days, by investing in replacement windows you will lower your heating bills and increase the value of your home. 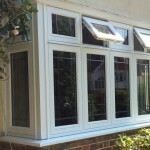 We can supply and install a huge range of new uPVC windows and aluminium windows in a range of styles including vertical sliders, casement windows and tilt and turn windows. 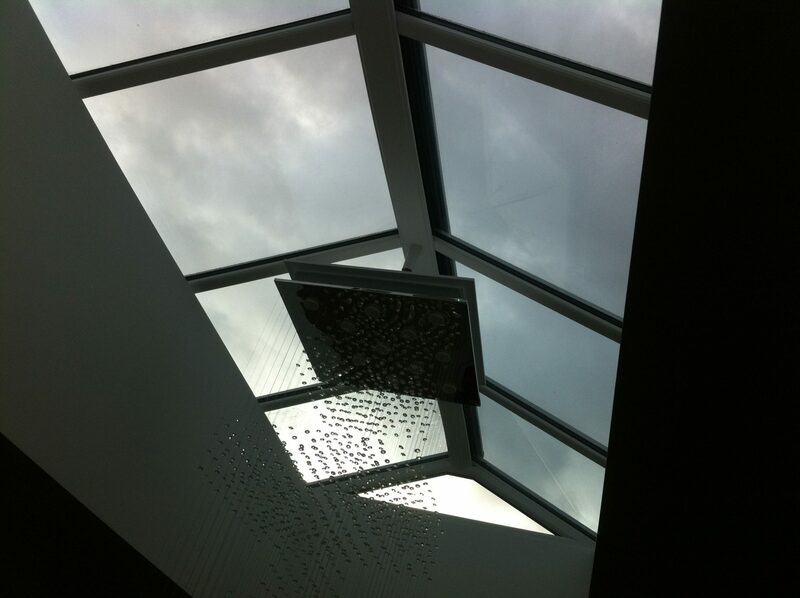 Our business also specialises in other glazing products such as doors, roof lanterns, conservatories and porches, so whatever your home improvement needs, we can assist. Our windows have been tried and tested and we are so confident they will last that we offer a 10-year guarantee on all installations. We know that great products are no good unless they are expertly fitted and with that in mind, our team are trained to the highest standards. When it comes to price, we are also known for our competitive deals and we will always stand by our original quotes. For more details, call our friendly team today on 0208 542 2233. New windows will give your home a fresher and cleaner look from the outside and make your home appear brighter from the inside. 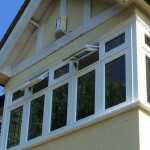 Casement windows have hinged sashes, meaning they can swing inwards and outwards like a door. 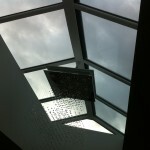 Normally the hinges are on the side, so they can fit even the most awkward and difficult to reach areas. 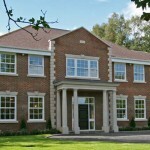 Ideal for older and more modern homes, casement windows will give your home a touch of style. 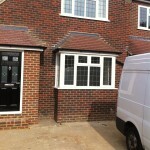 At Merton windows, we are proud installers of Residence 9. These flush casement windows come in a huge range of colours including a range of woodgrain finishes. 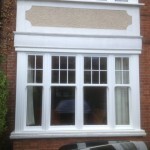 They are impressively manufactured in line with historical guidelines, which makes them perfect for conservation areas. They also come with a range of features ensuring they perform as well as they can. 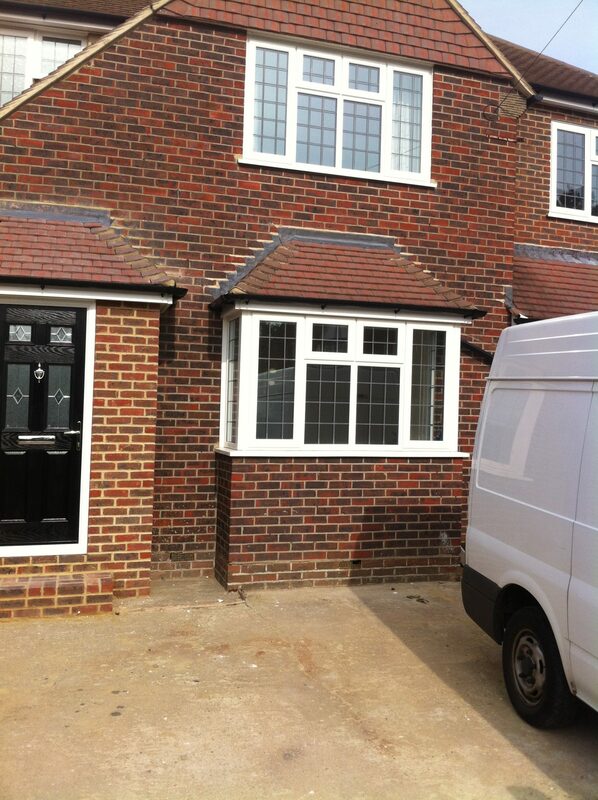 Are you considering replacement windows or new casement windows in Cheam? Then call Merton windows now! 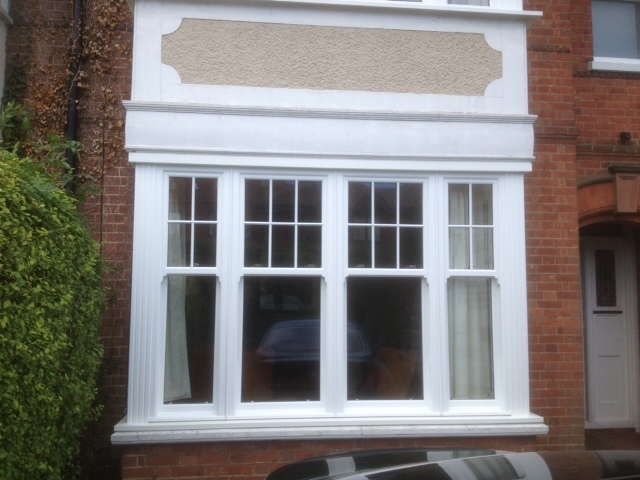 If you are pondering your options when it comes to new windows, then call us and we can help you make some decisions and can give you a free quote for any work. Our number is 0208 542 2233 or we can be reached by email at [email protected] or by fax on 020 8390 8815. Alternatively, you can complete an online contact form and we will call you back.